Tim joined Skyline in 2011 as Vice President of Operations. His areas of responsibility include Manufacturing, Service Centers, Supply Chain, Research/Design/Innovation, Continuous Improvement and Facilities Organization. 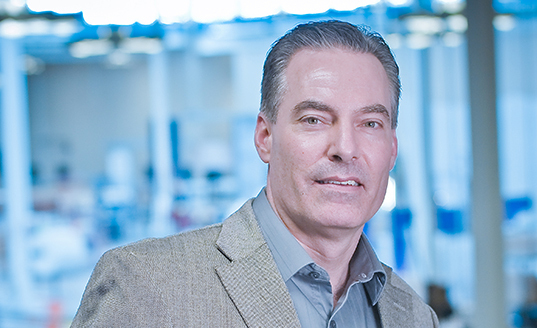 Tim brings over 25 years of experience in manufacturing operations and supply chain management in the biopharmaceutical and consumer package goods industries. Tim spent 20 years with the Gillette Company, a Fortune 500 producer of personal care products. Tim brings a strong passion for metrics driven improvement, building high performing teams and developing long-term business relationships. His educational background includes an M.B.A. from the University of St. Thomas, and an undergraduate degree in Business Administration from Metropolitan State University in St. Paul, Minnesota.